Recently voted as the best island in the world by TripAdvisor, Maui offers some of the best dining locations in all of Hawaii. Representing various cultures from all over the world, the flavors of Maui are just as diverse. From contemporary Asian cuisine to authentic Italian cuisine, the dining options are pretty much endless on the illustrious island of Maui. 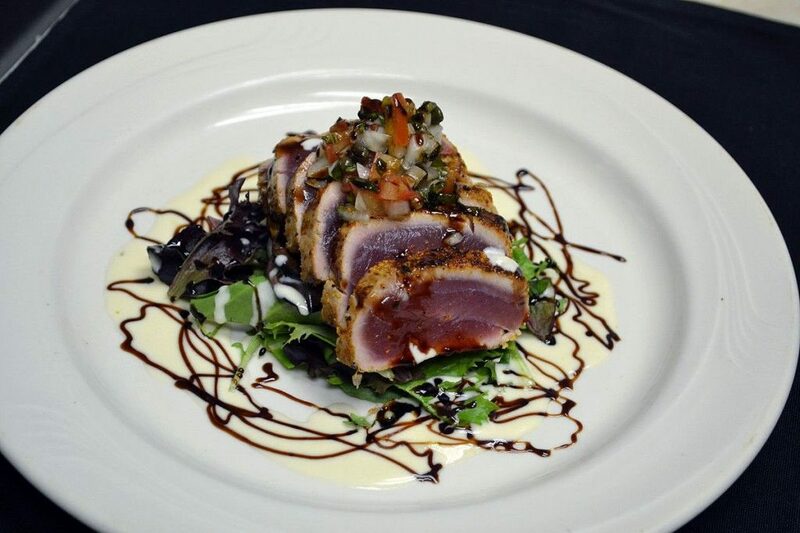 Voted as one of Maui’s best restaurant for over 20 years, Lahaina Grill is located in the historic town of Lahaina. The restaurant combines the freshest locally sourced ingredients with international culinary techniques, creating their version of innovative New American cuisine. It is also no question why the restaurant is considered by many as Maui’s prettiest restaurant, with tabletops set with fine china and crystal settings, walls decorated with paintings by Maui’s premier colorist ­ Jan Kasprzycki, and pressed tin ceilings to complement the restaurant’s soft tones. Lahaina Grill is for anyone looking for a diverse selection of American, steakhouse, seafood, and Pacific Rim cuisines. 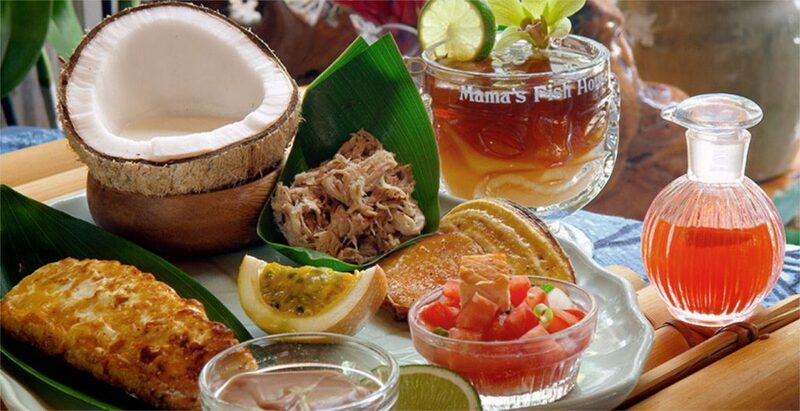 Located on a secluded beach in Pāʻia, Mama’s Fish House highlights daily fresh fish caught by local fishermen. Guests are greeted by beautiful flower arrangements, Polynesian artifacts, and original oil paintings on tropical hardwood walls. The award winning restaurant is an open­air environment with ocean breezes serving as natural air conditioning, making it a comfortable atmosphere for guests to enjoy their Polynesian ­inspired menu. As the daily catch of fish changes, so does the menu, making every visit to the restaurant an exciting experience. Moreover, for guests who are not feeling like eating seafood, the restaurant also has land offerings like Kalua duck with mango­mui glaze or Maui Cattle Company’s tenderloin steak. 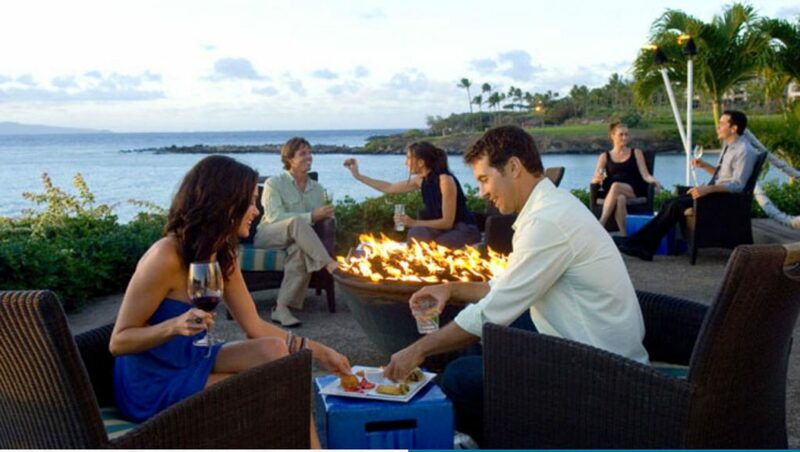 Merriman’s is located within the Kapalua Resort at one of the most beautiful ocean­side locations on Maui. As one of Maui’s frontrunners of the farm­to­table concept, 90% of the ingredients are locally produced or caught only through sustainable methods. The restaurant’s menu features Peter Merriman’s version of Hawaii Regional cuisine and are prepared to showcase the natural flavors of the ingredients. Nightly live music and the sounds of rolling waves from the Pacific Ocean makes a very comfortable atmosphere for anyone dining at Merriman’s. 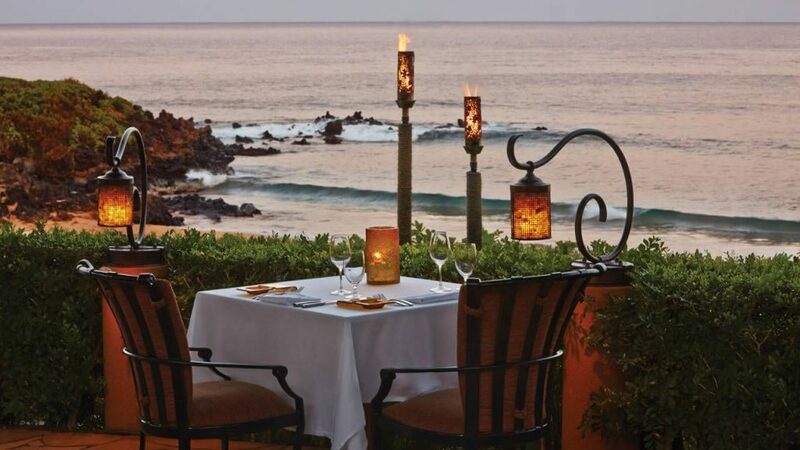 Located at the Four Seasons Resort Maui, Ferraro’s is the only open­ air beachside restaurant in Wailea. The restaurant offers authentic Italian and innovative Hawaiian fusion cuisines using fresh Hawaiian seafood and produce. Regarded as one of the nation’s most romantic places to dine in, the restaurant offers a top notch service, breathtaking sunset views, live music, homemade pasta, and a diverse collection of Italian wines. The restaurant is perfect for guests seeking a romantic location for any time of the day. Every element of Ko’s menu is influenced by family recipes. 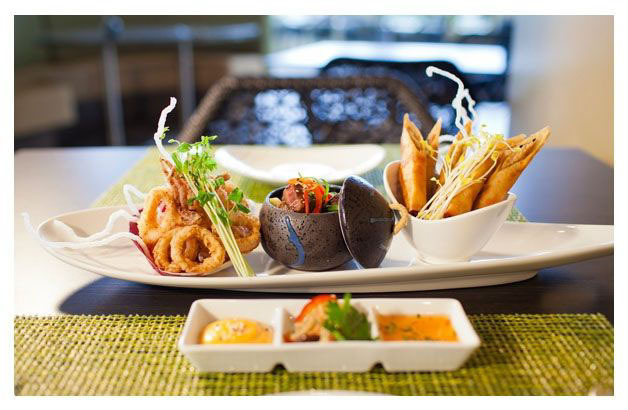 Offering the only sugarcane plantation era­-inspired cuisine on Maui, Ko is located at The Fairmont Kea Lani in Wailea. Every element of Ko’s menu is influenced by family recipes of the many ethnicities of the plantation era ­ Hawaiian, Filipino, Japanese, Korean, Chinese, and Portuguese. The restaurant uses farm­ fresh ingredients similar to how the plantation workers once utilized the only ingredients available to them in the islands. Combining recipes inspired by the people of Maui, and an atmosphere representing the colors and textures of the sugarcane fields. Ko’s will be a unique dining experience for visitors. Located in Wailea, Matteo’s Osteria hosts an authentic Italian experience. The Italian restaurant and wine bar use fresh and locally­ sourced ingredients for its homemade Italian cuisines. With over 100 wines, the restaurant holds the largest collection of wines by the glass on Maui. With their extensive selection of gluten free options, Matteo’s is a favorite for guests who are gluten sensitive. Chef Matteo will take care of any visitor’s cravings for an authentic Italian cuisine with his determination towards keeping the quality and consistency of his dishes. The Mill House is the best place to experience a true “farm to table” experience. 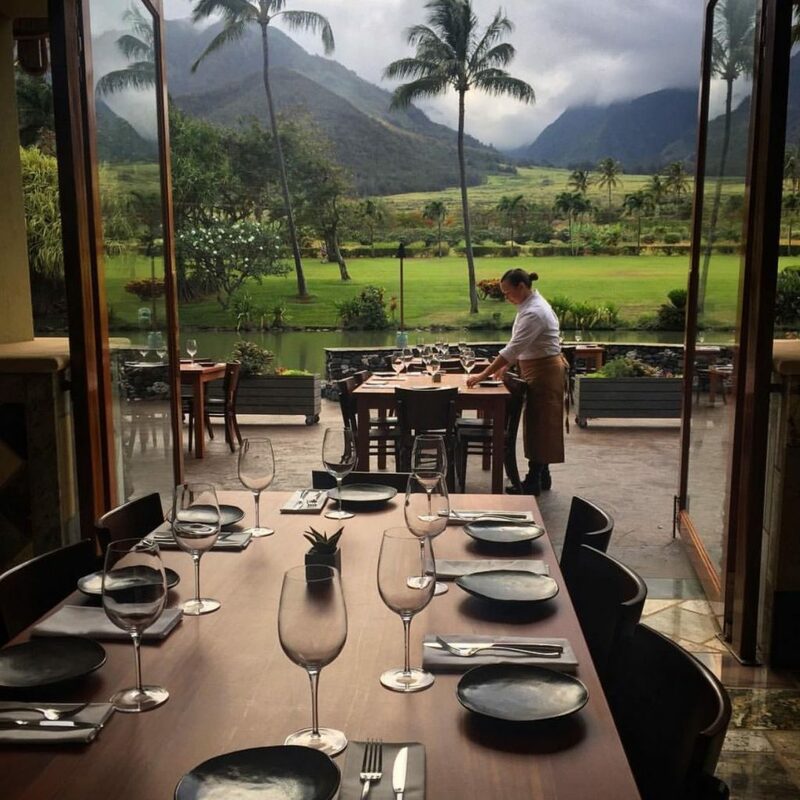 Located at the Maui Tropical Plantation, The Mill House is the best place to experience a true “farm to table” experience. With freshly harvested fruits and vegetables washed directly behind the kitchen, the restaurant uses 100% locally grown ingredients and free­ range meat and seafood. The restaurant showcases the best local flavors with a world class menu that changes depending on the availability and seasonality of the ingredients. Set against the background of live music, the duck pond, and the West Maui mountains, there is a peaceful and spacious atmosphere at The Mill House. Kimo’s has been regarded as a “must do” for visitors for over 35 years. Right on the water of the historic town of Lahaina, Kimo’s has been regarded as a “must do” for visitors for over 35 years. Bringing a friendly and casual dining experience, the restaurant features fresh Hawaiian seafood, prime rib, and their famous Hula Pie. Offering generous portions, reasonable prices, live Hawaiian music, and spectacular views of Lanai and Molokai makes it a popular dining location for visitors and locals alike. The former whaling port showcases New England­-inspired architecture with decorations like maritime memorabilia, koa­-lined walls, and mission style furnishing. 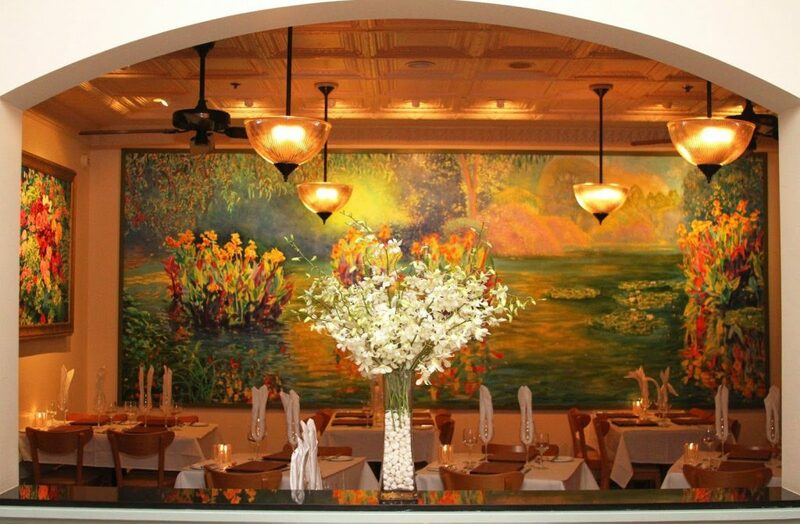 Gerard’s is a romantic French restaurant with a Hawaiian flair. 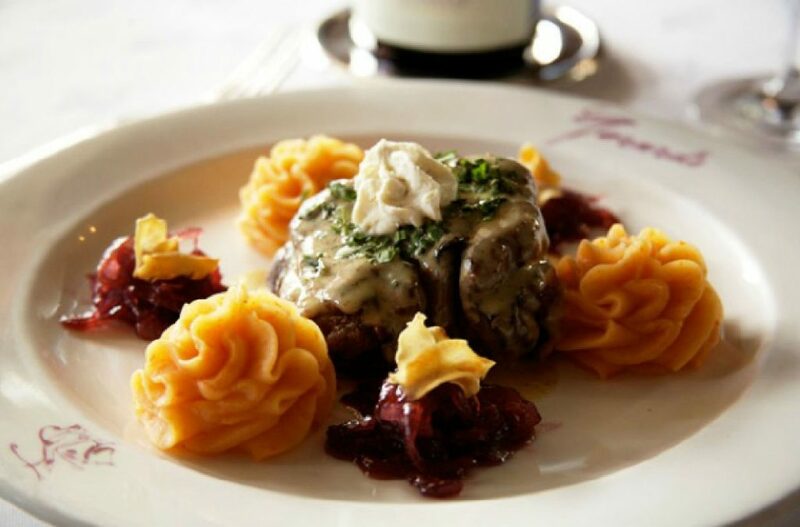 Located as a part of the Plantation Inn in Lahaina, Gerard’s is a romantic French restaurant with a Hawaiian flair. Since 1982, the restaurant has won numerous industry awards for their ability to combine classic French culinary techniques with locally sourced ingredients. The restaurant has a cozy and relaxing atmosphere with its French country home appeal and gardens. Gerard’s is perfect for romantic dinner dates, special occasions, or just for the pure enjoyment of contemporary French cuisine. Japengo is famed for having one of the best sushi and Asian cuisine on the island. Located at the Hyatt Regency Maui Resort and Spa in Lahaina, Japengo is famed for having one of the best sushi and Asian cuisine on the island. The restaurant combines Hawaii grown ingredients with Pacific Rim ingredients to create exotic flavors. The atmosphere is very relaxing with an open­ air view of the resort waterfalls and the Pacific Ocean. At night, guests can kick back in the lounge and listen to live music. Monkeypod Kitchen has a fun and casual atmosphere for guests looking to relax and enjoy an ice­ cold beer. Located at the Wailea Gateway Center, Monkeypod Kitchen has a fun and casual atmosphere for guests looking to relax and enjoy an ice­ cold beer. The restaurant serves innovative Hawaii Regional Cuisine using only socially conscious ingredients. Their menu features hand­-tossed pizzas, homemade cream pies, and fresh island fish. Known for their drinks, Monkeypod offers 36 craft beers on tap served at an optimal temperature of 29 degrees, the coldest on the island. They also feature culinary cocktails like their famous Mai Tai. Cuatro is a great place for visitors staying in South Maui. Located in Kihei, Cuatro is a great place for visitors staying in South Maui. The menu is a cohesive fusion of Latin and Pacific Rim flavors, and their award­ winning Spicy Tuna Nachos are a must have for guests dining at the restaurant. Cuatro also offers BYOB with a $10 corkage fee, so bring your favorite drink or grab a bottle at the nearby Foodland Store. There is a very warm and pleasant atmosphere at Cuatro and is a perfect place to enjoy a meal before walking across the street for some sunset views at Kihei’s Cove Park. Morimoto’s menu features the freshest seafood and locally grown fruits and vegetables available. 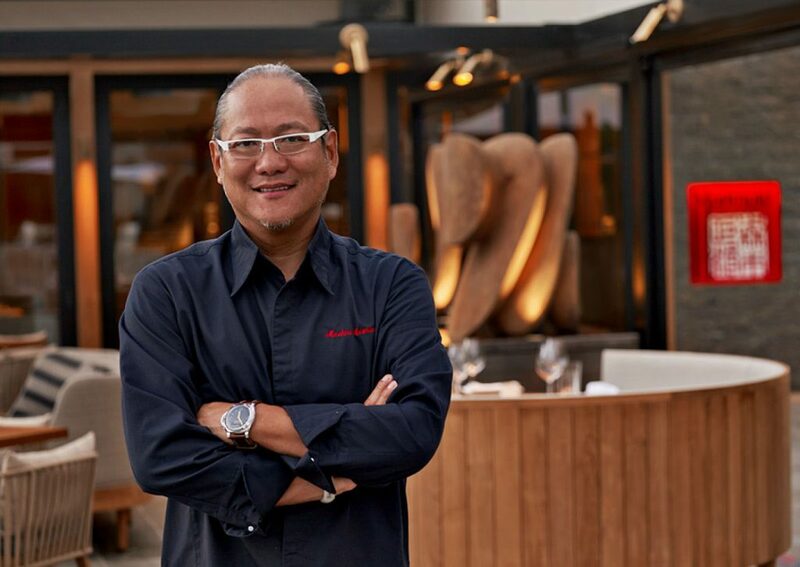 Located at the Andaz Maui Resort in Wailea, celebrity chef Masaharu Morimoto blends traditional Japanese dishes with Western culinary techniques. 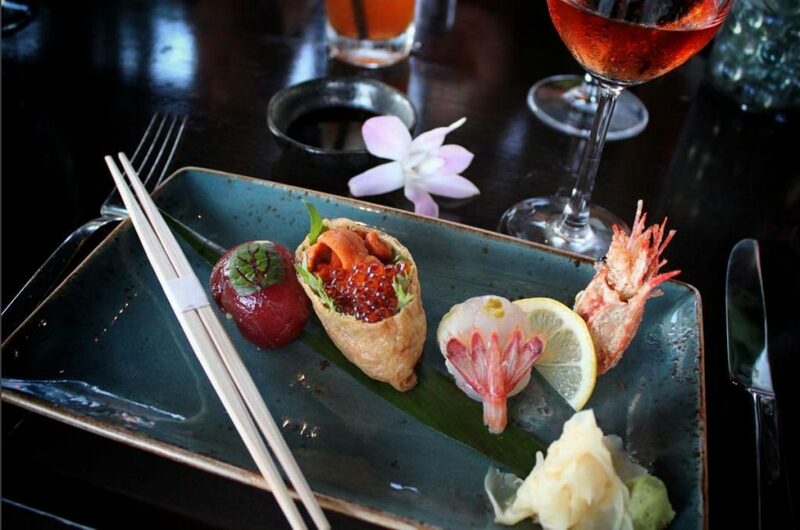 Morimoto’s menu features the freshest seafood and locally grown fruits and vegetables available. With a modern Japanese beach house design, the restaurant is perfect for breathtaking sunset views of Mokapu Beach and contemporary Japanese cuisine. Plantation House Restaurant provides breathtaking ocean and sunset views. Sitting above Maui’s coastline at the Kapalua Resort, the Plantation House Restaurant provides breathtaking ocean and sunset views. The restaurant’s menu is an innovative take on island­inspired cuisine with an emphasis on locally grown and caught ingredients. There is a casual yet elegant atmosphere at the Plantation House Restaurant with the open ­air setting overlooking the golf course. 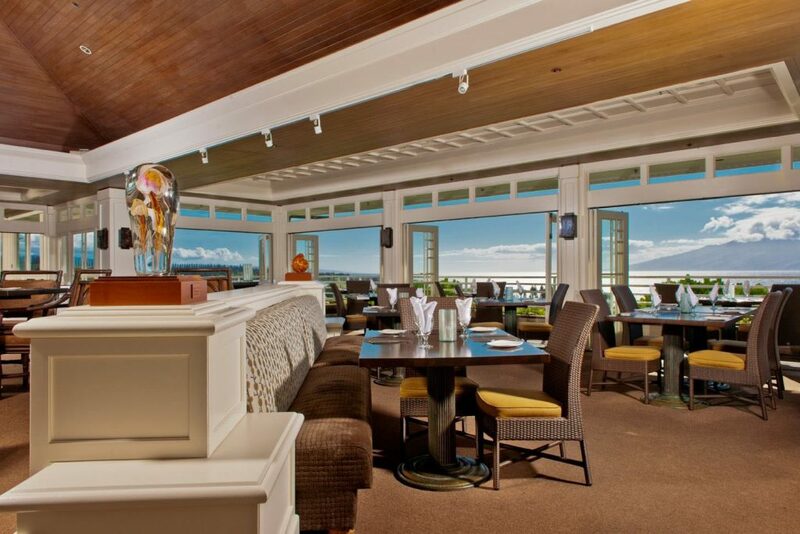 It is the perfect place to enjoy a meal after playing a game of golf at the award­winning Kapalua golf course nearby. 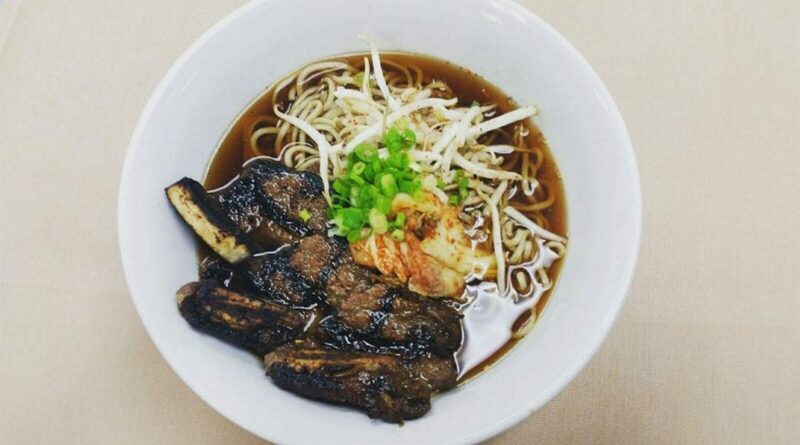 Star Noodle features a creative menu of Hawaiian and Asian cuisines. Located in Lahaina, Star Noodle features a creative menu of Hawaiian and Asian cuisines. The restaurant uses fresh island ingredients with a focus on highlighting the various cultures of Maui. The wood­ trimmed design of the restaurant is stylish and has a light and airy atmosphere. Star Noodle is a great place to bring the family together and enjoy shared plates.